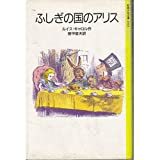 For over half a century, Martin Gardner has established himself as one of the world's leading authorities on Lewis Carroll. His Annotated Alice, first published in 1959, has over half a million copies in print around the world and is beloved by both families and scholars for it was Gardner who first decoded many of the mathematical riddles and wordplay that lay ingeniously embedded in Carroll's two classic stories, Alice's Adventures in Wonderland and Through the Looking Glass. Forty years after this groundbreaking publication, Norton is proud to publish the Definitive Edition of The Annotated Alice, a work that combines the notes of Gardner's 1959 edition with his 1990 volume, More Annotated Alice, as well as additional discoveries drawn from Gardner's encyclopedic knowledge of the texts. 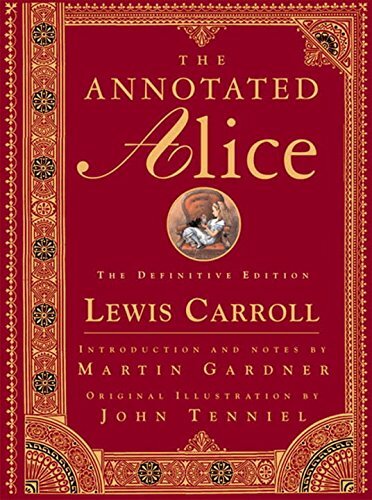 Illustrated with John Tenniel's classic, beloved art along with many recently discovered Tenniel pencil sketches The Annotated Alice will be Gardner's most beautiful and enduring tribute to Carroll's masterpieces yet.